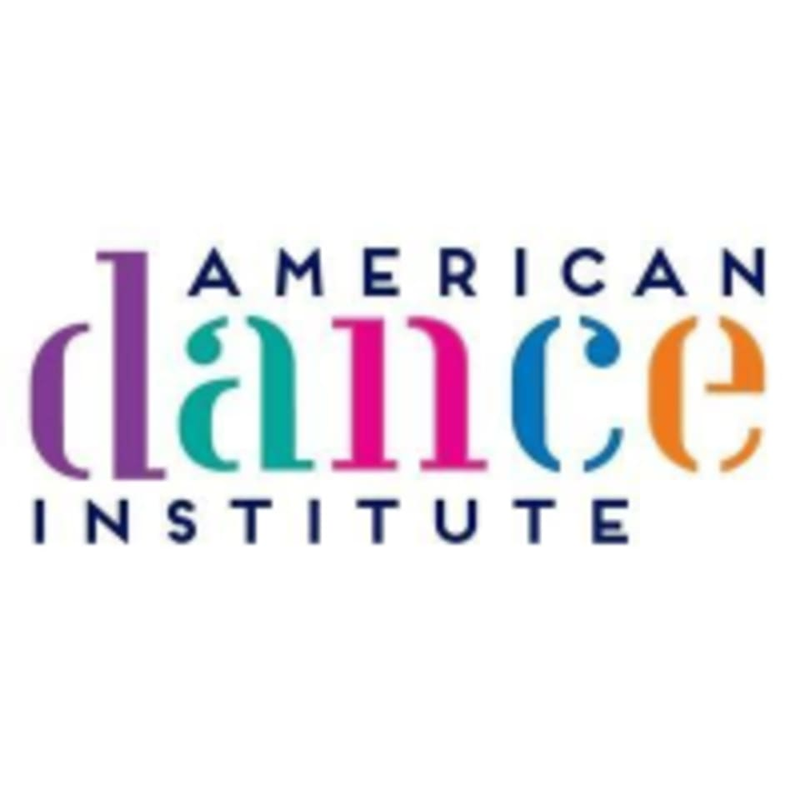 Start taking classes at American Dance Institute and other studios! Dance Classes Taught With An Emphasis On Technique, Sensitivity & Respect. No Snootiness Allowed : ) ALL BEGINNER CLASSES ARE NOW CLOSED TO 'NEW BEGINERS' AND OPEN TO DANCERS WITH APPROPRIATE PRIOR TRAINING. FOR MORE INFO: CALL 206-783-0755/TXT: 206-433-1750. You want professional dance instruction in a very friendly, supportive, non-competitive class environment. American Dance Institute balances technical training with each individual’s creativity for total dance class enjoyment. Continuing classes enable further skill development. Their highly trained and experienced staff have a comprehensive knowledge of Anatomy and Kinesiology to ensure training that is based on proper execution and injury prevention. Each class begins with a thorough warm-up and ends with a big cardio finish. Each dance style has its requirements as to dress but generally speaking wear comfortable clothing that you can move and dance easily in and dance shoes for your style, not street shoes and bring water. For additional class dress code information: https://www.americandanceinstitute.com/class-dress-codes/ If you are new to our studio please visit the admin office prior to class. You will receive an email with further helpful info from the admin office after we receive your class reservation. American Dance Institute - Greenwood is located at 8001 Greenwood Ave N. in Seattle, 98103. Here is a link to our locations and directions page for all three studio locations:https://www.americandanceinstitute.com/school-office-hours-studio-locations/ New students are encouraged to check into the office. In Greenwood, the office is in a small annex behind studio one. The entrances to both studios are also in the back of the building. I would consider myself a Hip Hop 2 level, but it seemed a little fast-paced. The instructor I had was subbing in, so she taught someone else’s choreography. To her credit, it’s not always easy teaching other people’s choreo - not knowing the particular beats, counts, or style that the choreographer has intended to hit. She led warm-ups really well, giving a thorough 15 min. of cardio and stretching. All-in-all, I would say I would come back! Everyone, including students, were very friendly. The studio was spacious and allowed for tons of room to spread out and dedicated mirror space. A good workout! Many thanks for this feedback. I appreciate how it was precise and articulately expressed, helping us to zero in and truly understand the nature of your low mark. As a result, we are re-evaluating how to make ADI and Class Pass play better together. Fun class, very inviting and energetic instructor. Good switch up from my normal high intensity workouts. Great class. I’ve been out of ballet now for three years and felt supported with my limitations during class. Super friendly and positive environment. Great teacher! Loved this class! Tracy is very good at creating a welcoming, non-competitive environment. I really enjoyed this class.